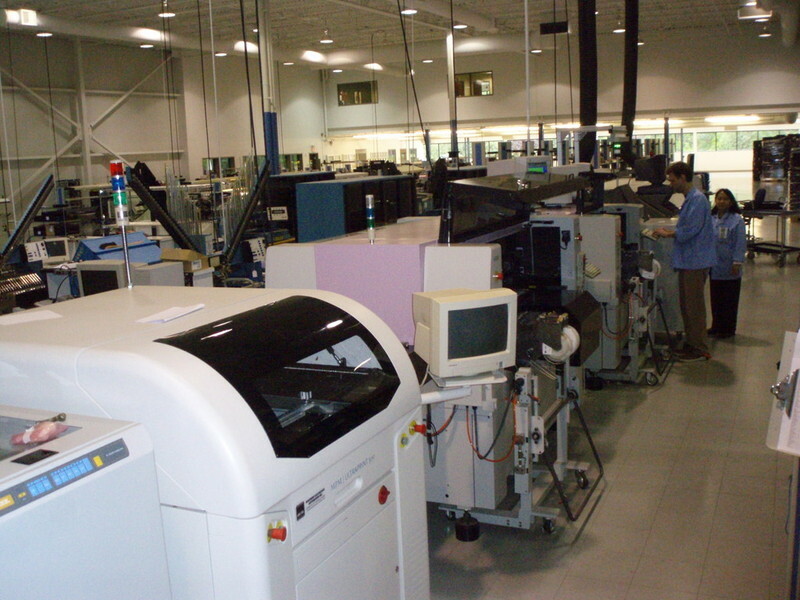 Since 1967 Whitman Products Co, Inc. has been a provider of electronic assembly services to the Industrial, Instrumentation, Medical, RF, Telecommunications, and Commercial Industries. 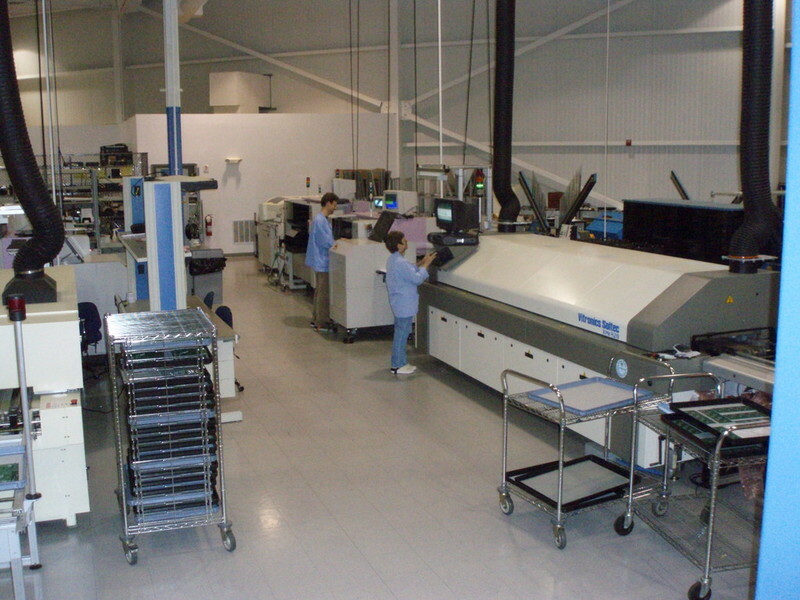 Our modern facility completed in July of 2000 is located in North Andover, Massachusetts. Containing 40,000 square feet of which 8,000 square feet is office space and 32,000 sq. 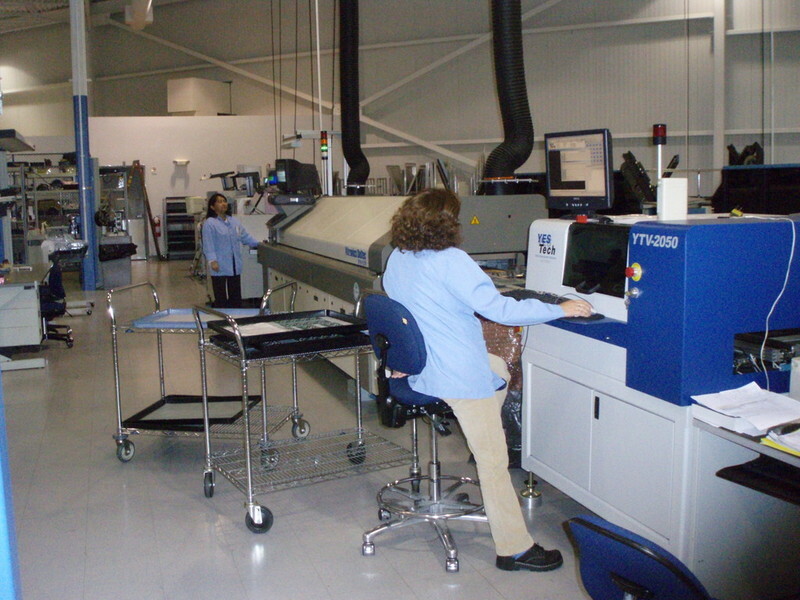 ft. is ESD Manufacturing space. 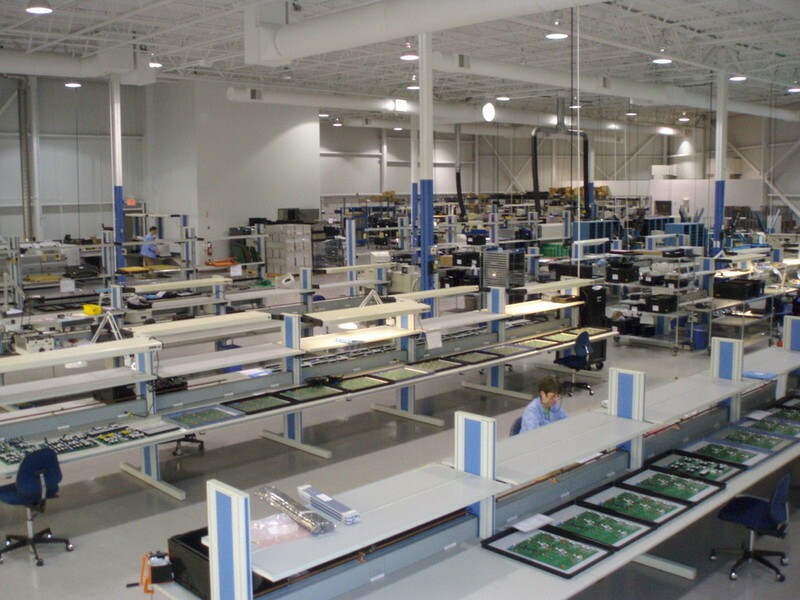 As a provider of electronic assembly services we address the segment of the market that can not be properly maintained by the larger contract manufacturers. While other companies provider similar services, what makes the difference at Whitman is a matter of attitude. You will find our people have an uncommon dedication to quality on every project. We are proud of our flexibility; being able to offer our customers a variety of services which makes us an ideal choice to the emerging companies who have limited resources, as well as serving leading producers in the electronic industries and other industries that require manufacturing services. A critical organizational objective is the solidification, maintenance annd growth of Whitman's customers' through long term relationships, strengthened as the result of continuous customer satisfaction.